Are you a pregnant mom or just gave birth to a baby? 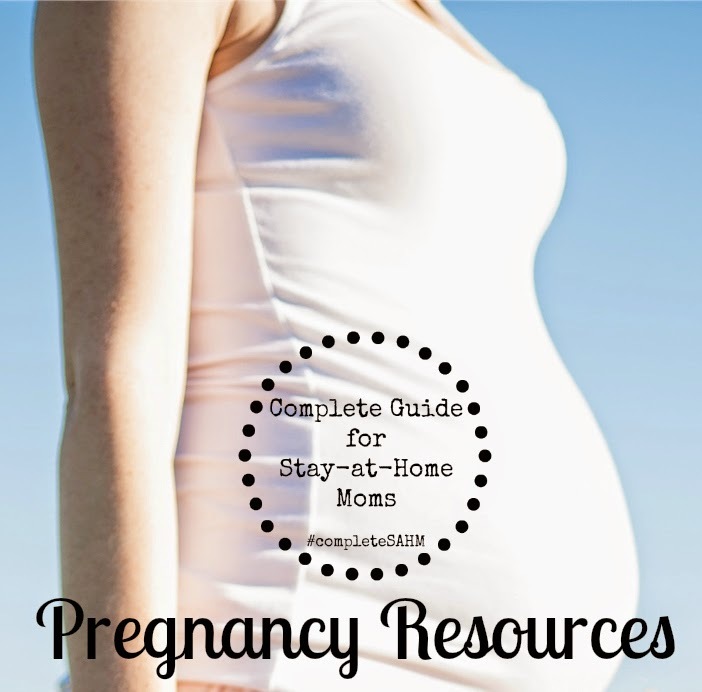 We have gathered resources for pregnancy and caring for baby from stay-at-home moms who have been through single pregnancies, twin pregnancies, high risk pregnancies, and ultra calm pregnancies. We have experiences here from moms who have given birth naturally, had c-sections, had VBACs and moms of twins! 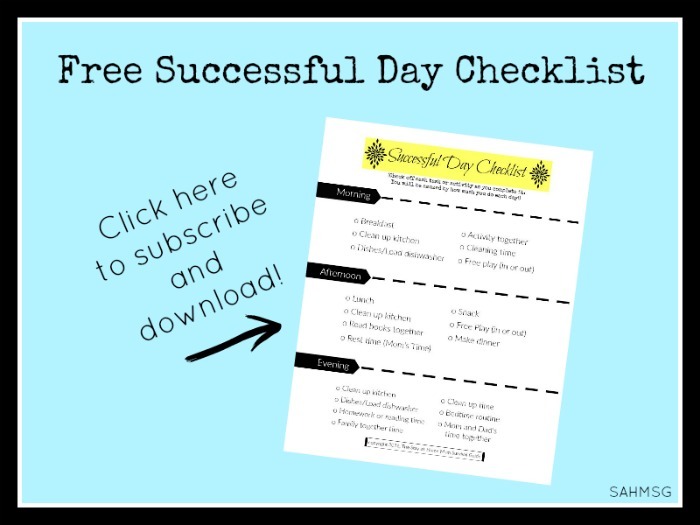 You will find connection, resources, tips, freebies, and real experiences from real moms. Here are 18 insightful resources for pregnancy for you from moms who have been there. We’ve been through the ups and down of pregnancy, the amazing blessing of becoming moms, and the real work each day of caring for our children and families as stay-at-home moms. A large portion of these articles were written by Katelyn @ What’s Up Fagans? I have her contributions grouped together for you. I also have included a few articles from my blog as well as my favorite resource books when I was pregnant. Once you have the baby, the constant care begins. They need you more than you can imagine before they are born, and it leaves you doing many tasks with one hand! 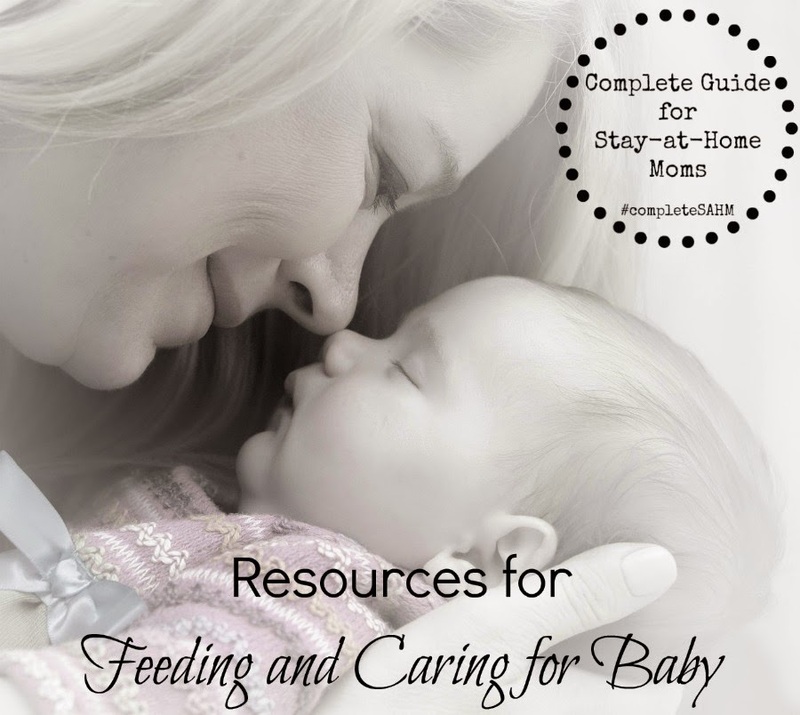 Here are over 13 great articles and resources for caring for your new baby through the infant stage. Breastfeeding Past One Year – Are you up for the challenges? – What’s up Fagans? What Lactation Consultants Should be Teaching at Breastfeeding Classes – What’s up Fagans? Breastfeeding Hurts! : Uncovering 11 Breastfeeding Myths and Lies – What’s up Fagans? 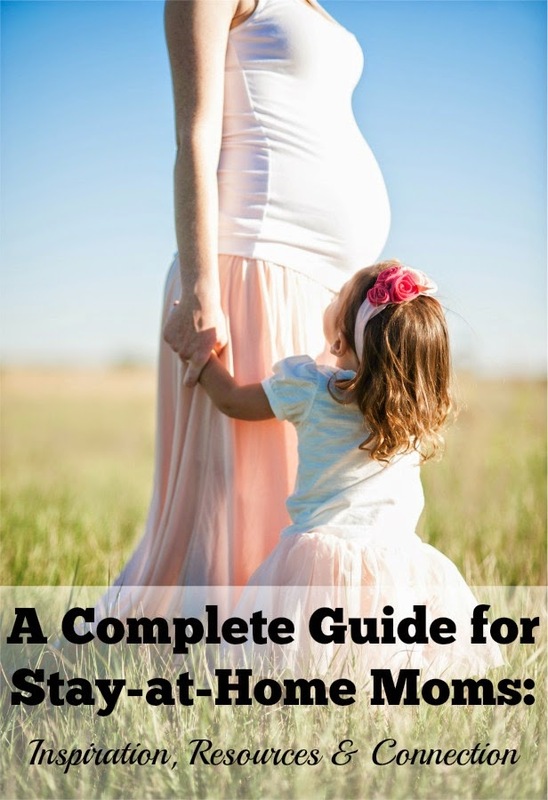 You can view all of the Complete Guide for Stay-at-Home Moms HERE. 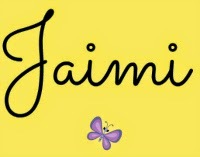 Subscribe to the newsletter to receive weekly updates plus snippets of mom motivation via email. 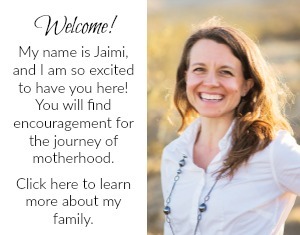 Join with me and other moms over on Facebook, Google+ or Pinterest, Twitter. This is a great roundup. I wish I had this when I was pregnant.